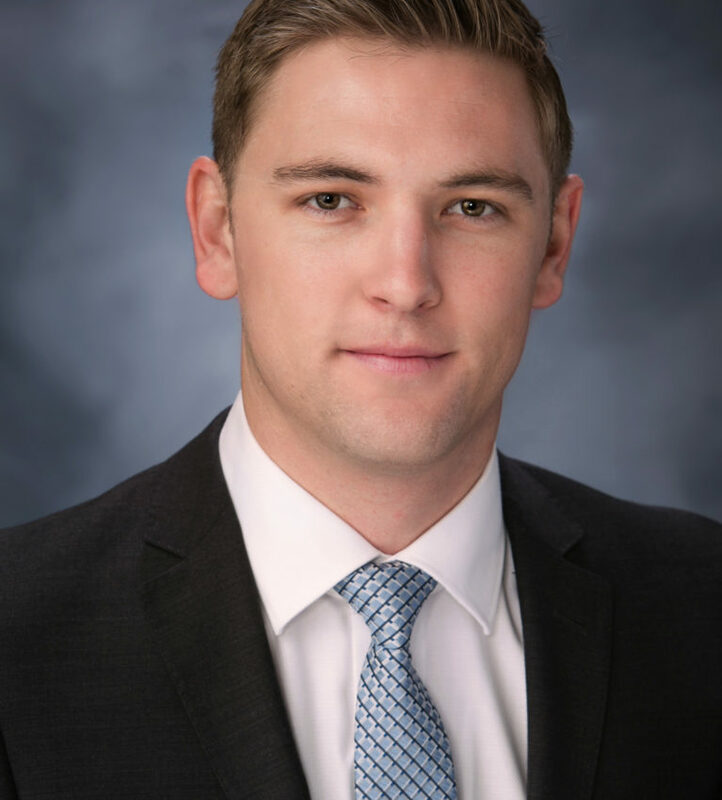 Nick Thorpe Associate Realty Advisory Group, Inc. | Realty Advisory Group, Inc.
Nick Thorpe graduated from Chapman University in 2016 earning a Bachelor of Science Degree in Economics. During his first year of school, he began working at Pacific Realty Advisors, which is where his passion for commercial real estate developed. To further his knowledge of real estate and to develop his real estate network, Nick joined the Chapman Real Estate Association where he met and regularly interacted with some of Southern California’s most esteemed real estate professionals. His insatiable appetite for real estate encouraged Nick to seek summer and part-time employment with one of the largest international real estate firms, Cushman & Wakefield (C&W). His entrepreneurial efforts proved successful, and C&W’s San Diego office hired Nick where he worked with some of the firm’s leading west coast industrial real estate experts. Nick researched and prepared market reports, helped to create financial proformas and lease/sale scenarios for listing presentations, and accompanied firm clients on property tours. Nick was very active at Chapman University while being a full time student. Nick graduated in four years, was a member of the Beta Theta Pi Fraternity, and remains a competitive cyclist. Nick currently specializes in the leasing and sale of industrial property located in the market area known as “Mid-Counties Los Angeles” (Santa Fe Springs, Norwalk, Cerritos, La Mirada, Downey, and Buena Park).